Save 52% on this classic game! 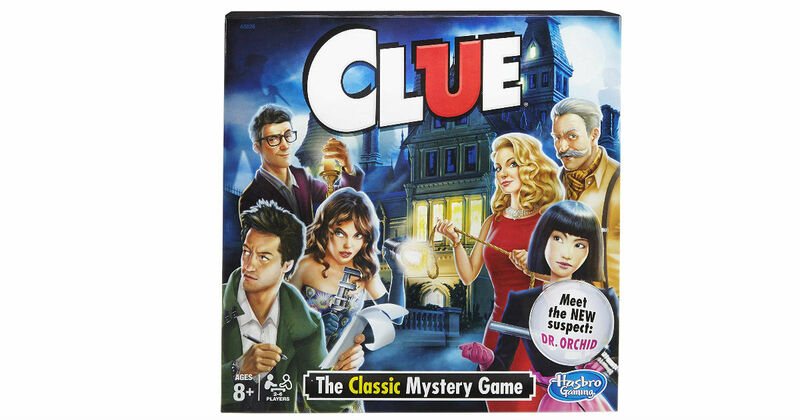 Score this classic Hasbro Clue Game for only $6.25 on Amazon, regularly $12.99. Includes 1 gameboard, 6 tokens, 6 miniature weapons, and 30 Cards. Prime members receive free shipping, otherwise free shipping starts at $25.